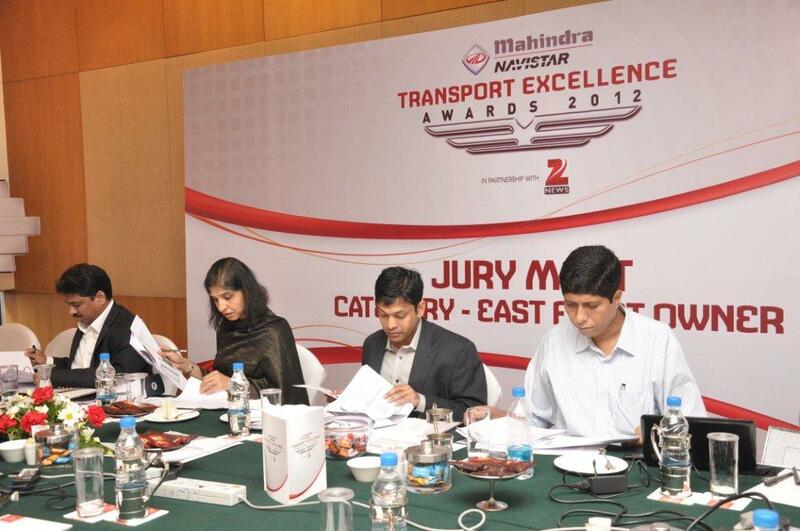 With the second edition of the Transport Excellence Awards just around the corner, the final jury meet for the awards was held. And this time it was the East Zone’s turn. Geographically being one of the most challenging terrains, especially in the north-east, the judges were excited to see what solutions the potential winners would present. 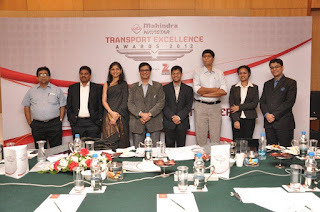 And Dr. Debjit Roy, Assistant Professor, Indian Institute of Management, Ahmedabad, Dr. Deepankar SInha, Associate Professor, Indian Institute of Foreign Trade, Kolkata, Ms. Devika Devaiah, Erehwon Consultants, Bangalore and Mr. Jagadeesh Kunchey, Head – Logistics, ITC Limited, Kolkata were more than pleased with the results. 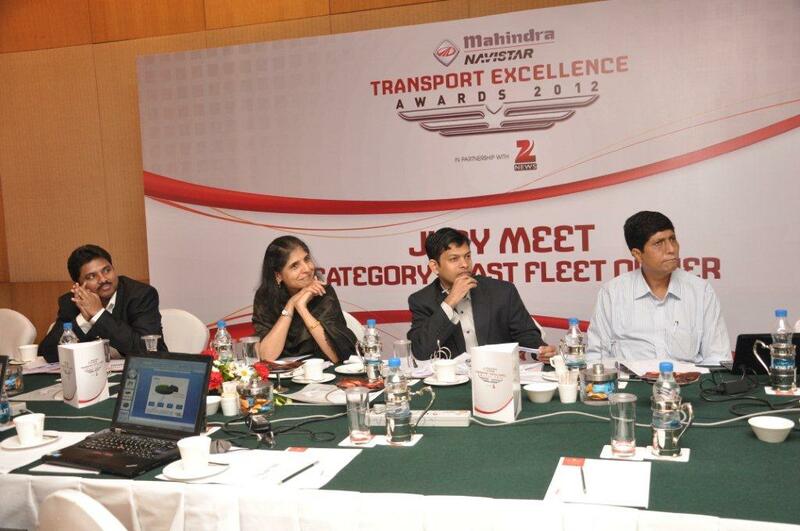 The nominees, both large and mid-sized fleet owners, were individuals who had grown their business substantially over the past 3-4 years. Each presented their work on unique requirements like the ODC movement. 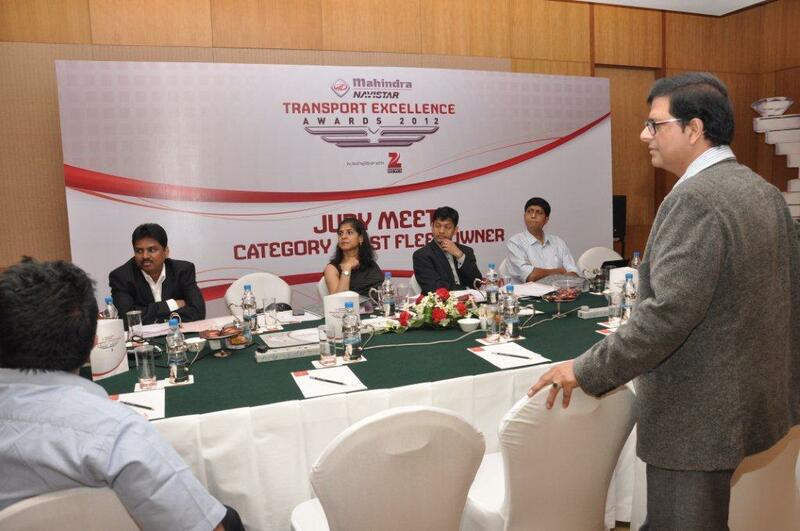 And while some presentations gave solutions for unsatisfactory terrains, others tackled unsatisfied customers. In fact, one fleet owner went as far as sending empty trucks one-way if his customer required them at the other end. A lot of innovative approaches to build more profitable businesses were also demonstrated. One fleet owner presented how GPS and technology improved his service levels and operating margins. There were some who explained how they managed drivers differently simply by making them assets owners, sharing profits with them, etc. It was amazing to see how much these individuals gave towards the betterment of the transport industry. Especially the young minds who were nominated for the ‘Youth Transporter’ award, who showed great commitment to the transport business. And in many cases took full responsibility for a segment of their business, growing it rapidly. All in all, a great end to a successful day.